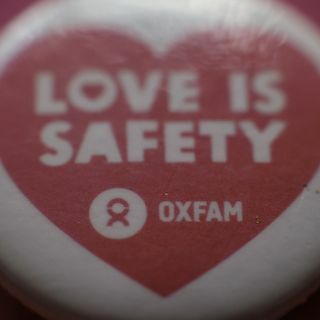 The recent scandal of abuse at Oxfam has highlighted a problem with disaster relief charities. What's to be done? Mark and Pete have the answers.